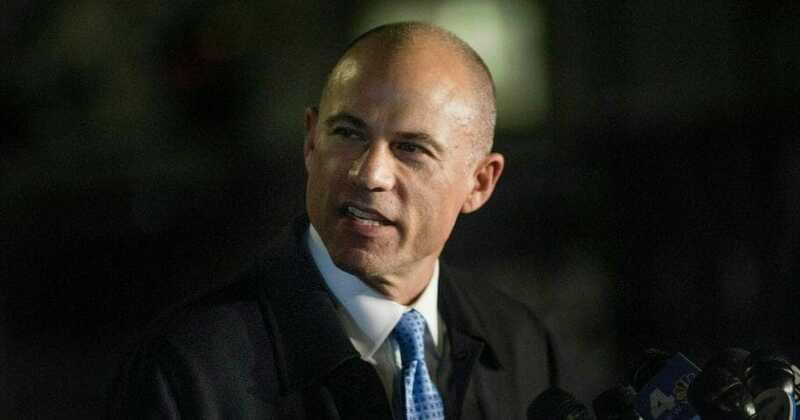 Celebrity lawyer Michael Avenatti, already facing criminal charges in connection with what officials described as a plan to secure $25 million from Nike and a separate scheme in which money from a client was embezzled, is now being accused of diverting $4 million due to one of his clients. “The conduct described in the criminal complaint is the conduct we’ve seen Mr. Avenatti engage in with respect to his debts to his partners going back years,” attorney Andrew Stolper said. Stolper is the lawyer for Jason Frank, who is trying to collect a $10 million judgment against Avenatti’s former law firm and a $4 million personal judgment against Avenatti. On Friday, Stolper questioned Avenatti in connection with the lawsuit against him. Stolper said that a $4 million payment Avenatti’s firm received from Los Angeles County in the case of a paraplegic man who tried to kill himself in jail never made it to the client, Fox Business Network reported. Avenatti, however, said he paid client Geoffrey Johnson everything Johnson was owed. Stolper said checks show that Johnson received about a couple hundred thousand dollars. Avenatti later emailed the Associated Press, and said Johnson approved all transactions. Avenatti was also asked Friday about the case of Gregory Barela. Avenatti won $1.9 million for his client, but Barela is claiming Avenatti got $1.6 million of the cash and didn’t share it. Does Michael Avenatti deserve legal punishment? “Avenatti testified he paid Mr. Barela everything he was owed without ever identifying any payment. Documents show he didn’t pay anything. 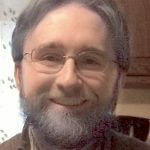 It was just B.S.,” attorney Steven Bledsoe said. The Barela case was one in which Avenatti faces criminal charges, according to a Justice Department statement announcing that fraud charges had been filed against Avenatti. “According to an affidavit filed with the criminal complaint in this case, Avenatti negotiated a settlement which called for $1.6 million in settlement money to be paid on January 10, 2018, but then gave the client a bogus settlement agreement with a false payment date of March 10, 2018. The affidavit states that Avenatti misappropriated his client’s settlement money and used it to pay expenses for his coffee business, Global Baristas US LLC, which operated Tully’s Coffee stores in California and Washington state, as well as for his own expenses. When the fake March 2018 deadline passed and the client asked where the money was, Avenatti continued to conceal that the payment had already been received, court documents said,” the statement said. Prosecutors said at one point, Avenatti gave Barela what he called an advance on the settlement, and offered a loan if Barela paid interest. “It appears Mr. Avenatti loaned the client’s own money to the client, money that Mr. Avenatti had already secretly collected,” U.S. Attorney Nick Hanna said. The case comes on top of Avenatti’s charges in New York over the attempt to secure money from Nike and charges in California. Contrition, however, is not in the Avenatti playbook.